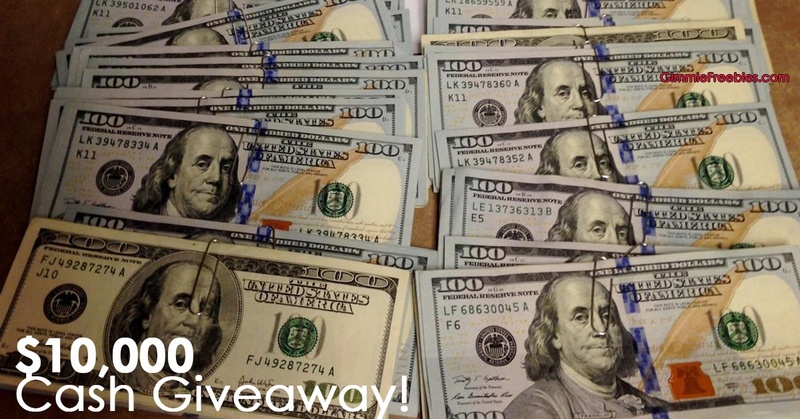 You are here: Home / Giveaways - Sweepstakes & Contests / $10,000 Cash Giveaway! DAILY Entry! You know the old saying, you can’t win if you don’t play? Well, now you can!!! Snag your chance to win $10,000 each month plus earn real rewards. Once you’re set up, it’s automatic! No daily tasks to complete, nothing more to do! Just set it and forget it. (HA!) It’s there automatically, putting in your entry to win – every single day you keep it! And it’s totally free to you!